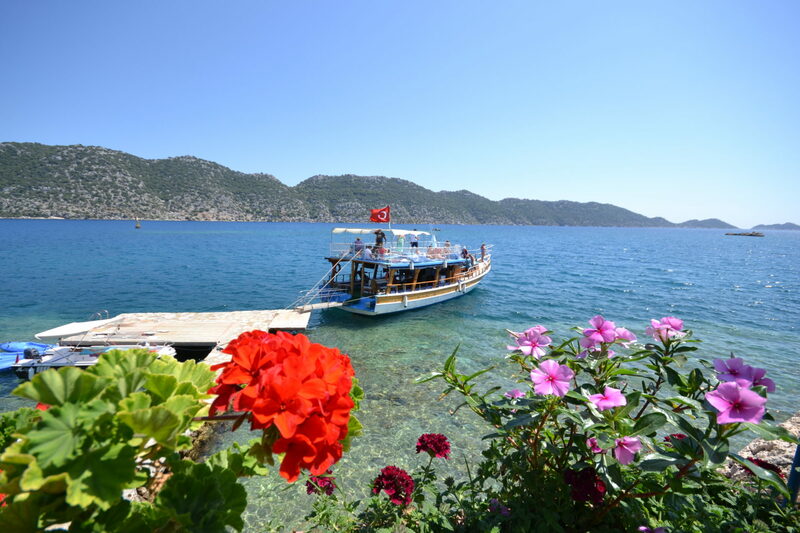 Sailing from Kas through the Mediterranean waters with refreshing swimming stops throughout the day, you will enjoy a barbecue lunch, before setting off around the bay to view the Sunken City of Kekova. 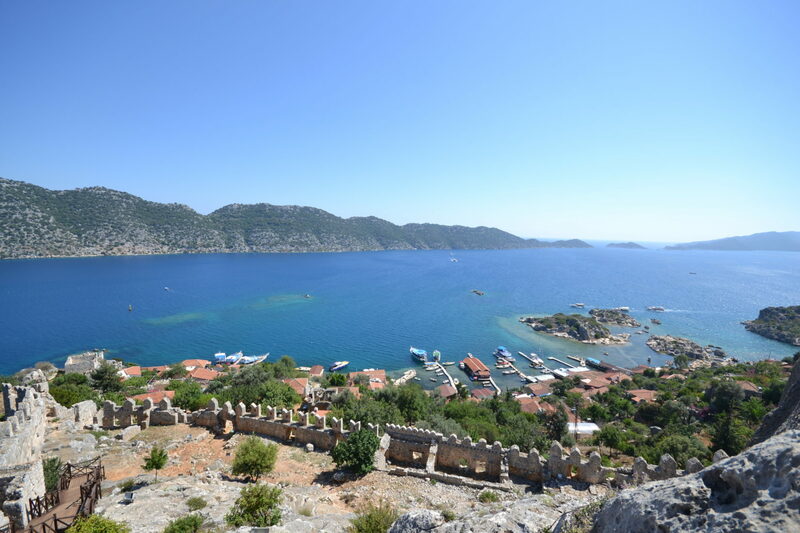 Stopping at Simena, you will have the option of walking up to the famous castle, home of the smallest Amphitheatre with spectacular views of Kekova from this splendid vantage point. Truly a magical day for sea lovers.